A photographer requires much patience while waiting for an animal to look in his direction. This capture was no exception. 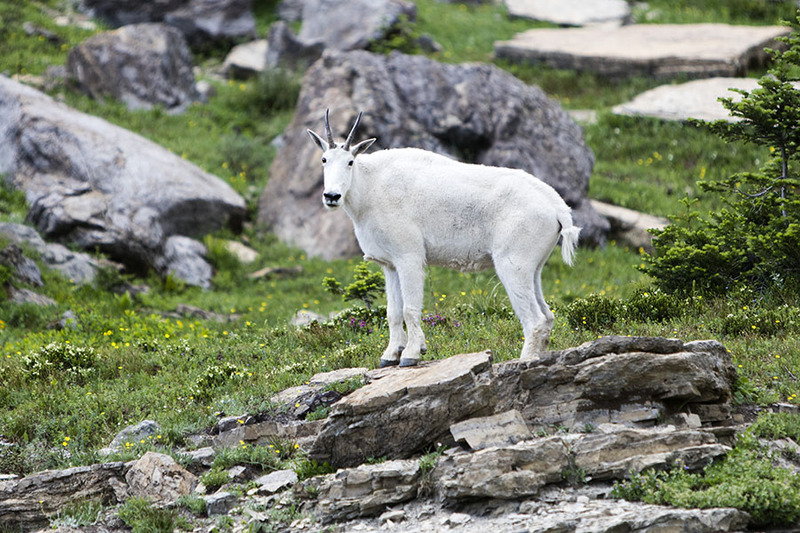 Scott encountered this mountain goat while hiking in Glacier National Park. Known for their agility and ability to climb steep, rocky ledges, this goat was most likely feeding on grass and herbs before glancing in Scott’s direction. As in photography and in life, the best moments often come after a long wait. Photo © copyright by Scott Papek.